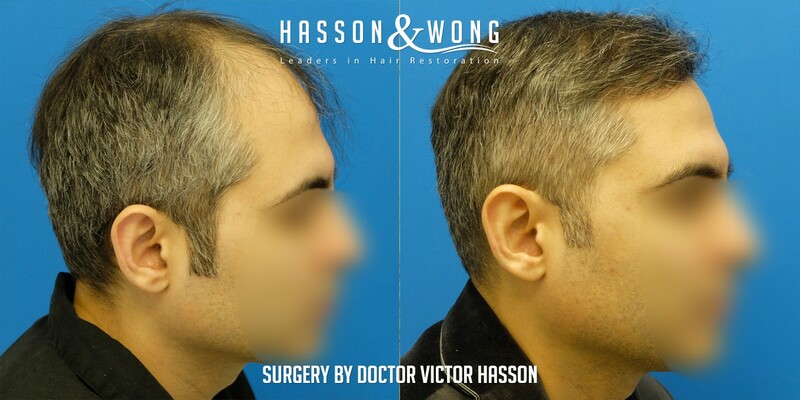 Dr. Victor Hasson - co-founder of Hasson & Wong hair transplant clinic in Vancouver. 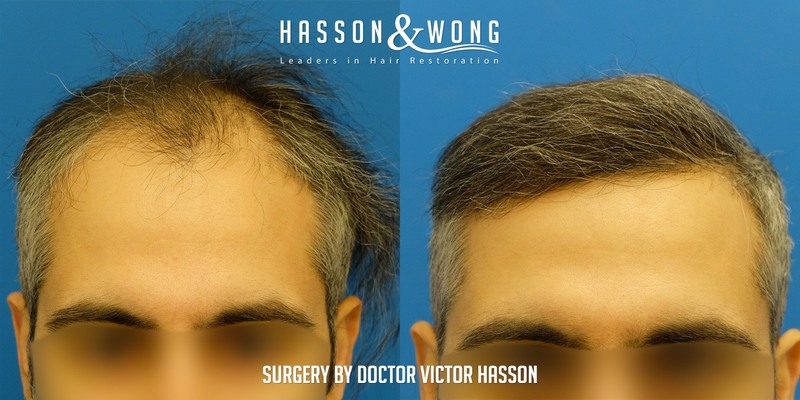 New hair transplant result for norwood class 5A patient. 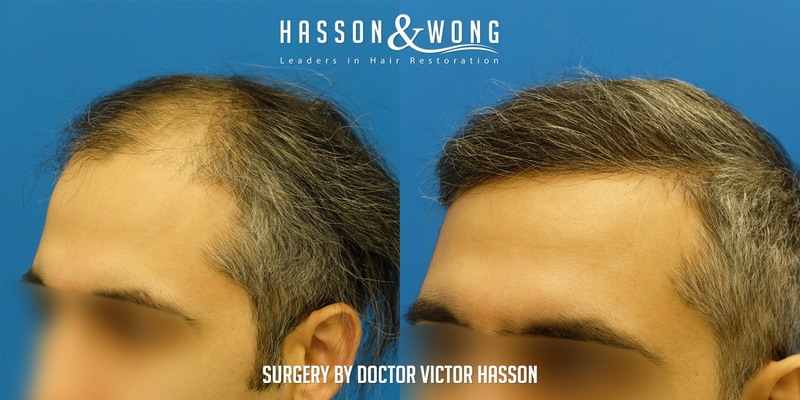 This is another remarkable result that demonstrates the brilliance of Hasson & Wong hair transplant clinic. 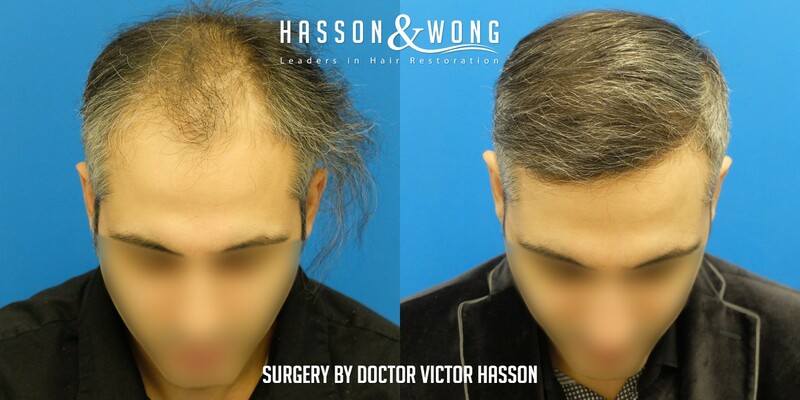 The transformation and coverage for this patient is outstanding using 4042 grafts. Hasson & Wong offers FREE in-person consultation in cities across US, Canada and Europe on a monthly basis. 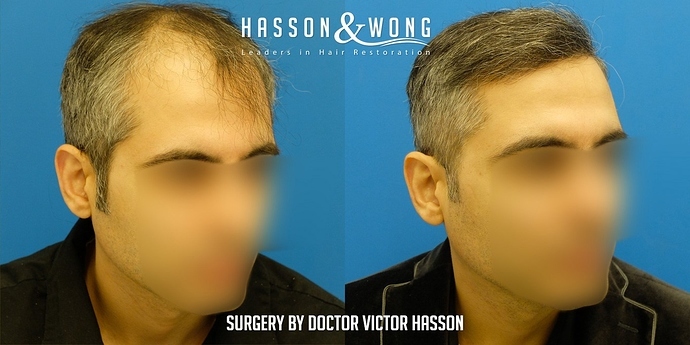 Check out http://hairsite.com/free-hair-transplant-consultations/ for the most current consultation schedule. FREE no obligation consultations also available via phone or email if you are unable to attend in person. 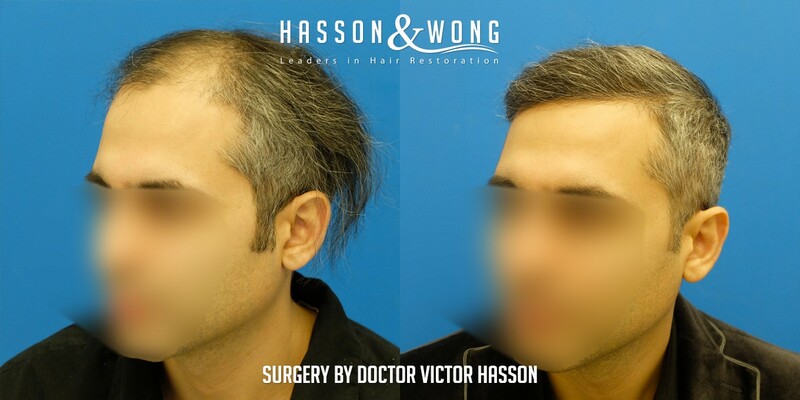 Email info@hassonandwong.com or call 1–800–859–2266 or (604) 739-4247 Vancouver, Canada for details.